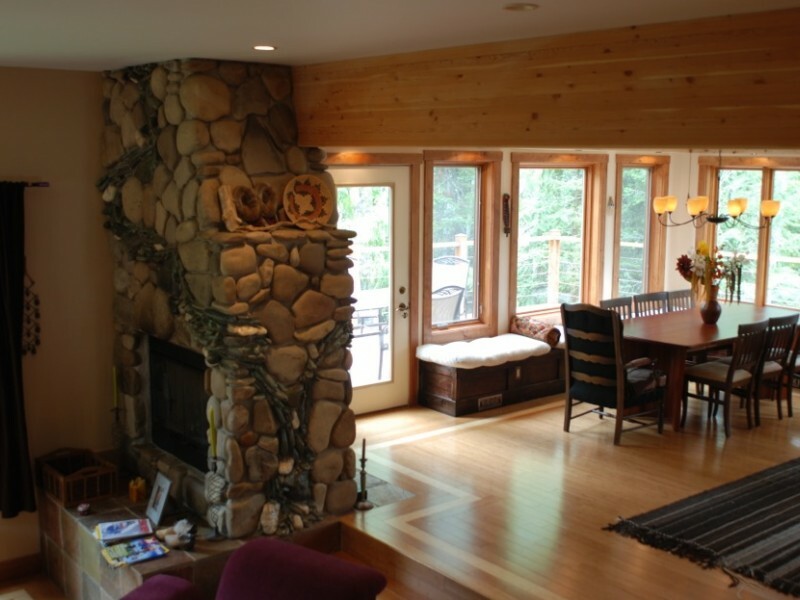 Secluded in the forests of Alpine Trails this beautiful post & beam chalet is a perfect spot for a family or friend getaway. 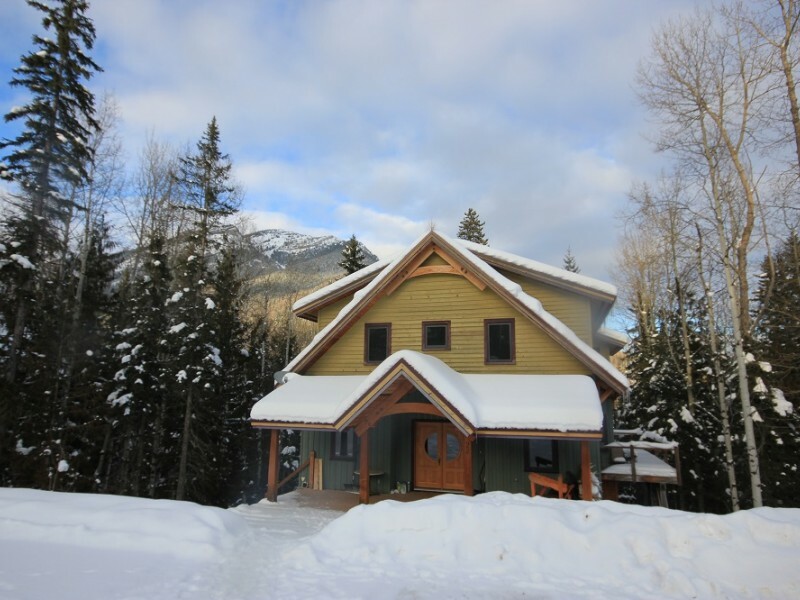 The property is just a few steps away from some of Fernie's best hiking and biking trails. 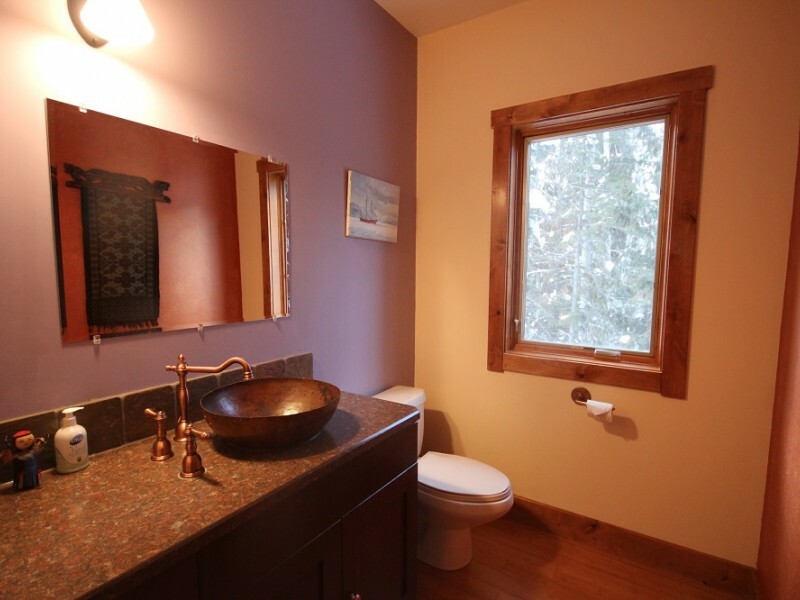 Located just a few minutes drive from downtown Fernie, guests at this private cabin will be close to all the amenities the area offers including the great dining options and the history downtown shops. 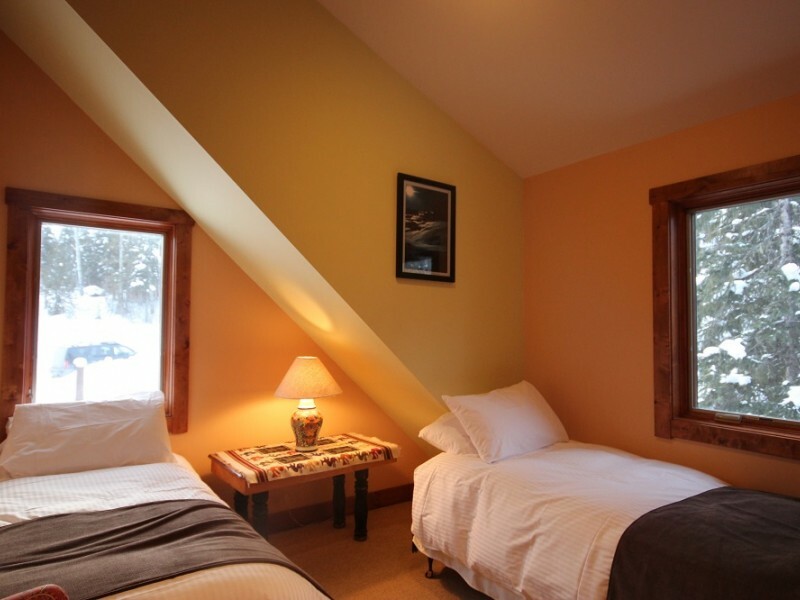 Fernie Alpine Resort is an approximate 10 minute drive away and the golf course is even closer. 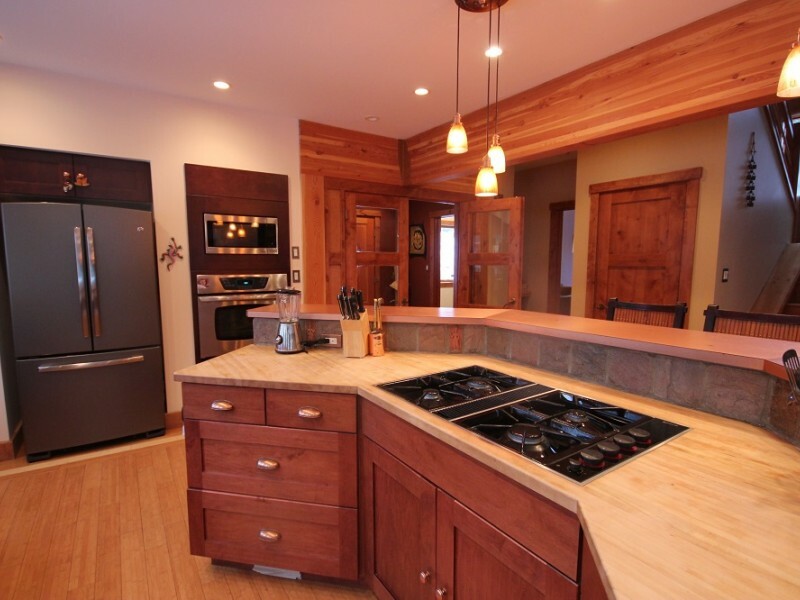 This chalet features an open concept kitchen with modern appliances. 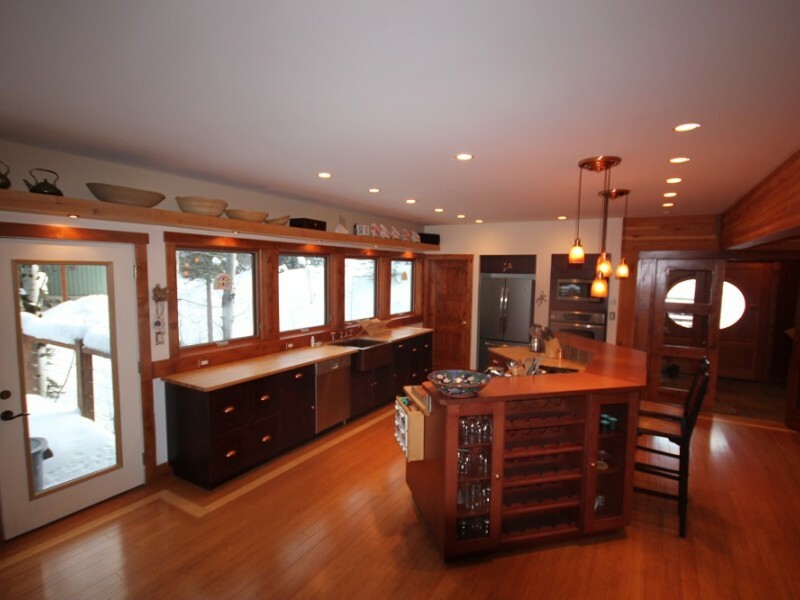 The dining and living area are separated by a 2 sided gas fireplace. Window seats offer spectacular views of the three sisters and the home is delicately backdropped by its own cedar and larch forest. 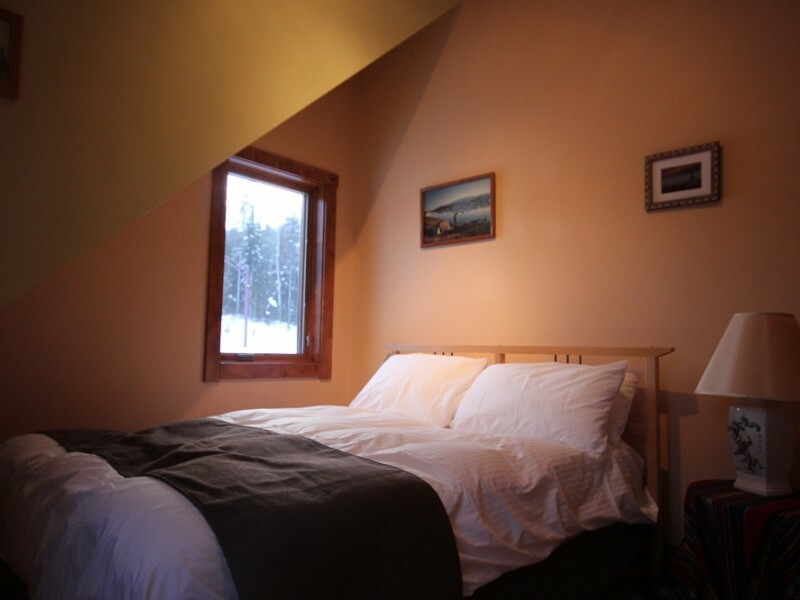 This home sleeps 6 people with 3 bedrooms furnished with a king in the master, a queen in the 2nd bedroom and two single beds in the 3rd bedroom. 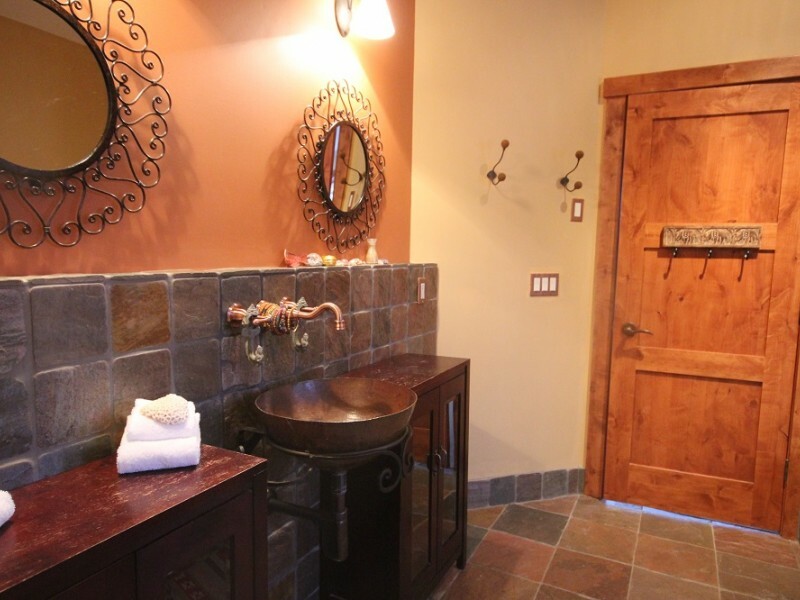 The master bedroom is also equipped with an ensuite bathroom and has a 2 person soaker tub and a steam shower. This property has plenty of space for everyone. 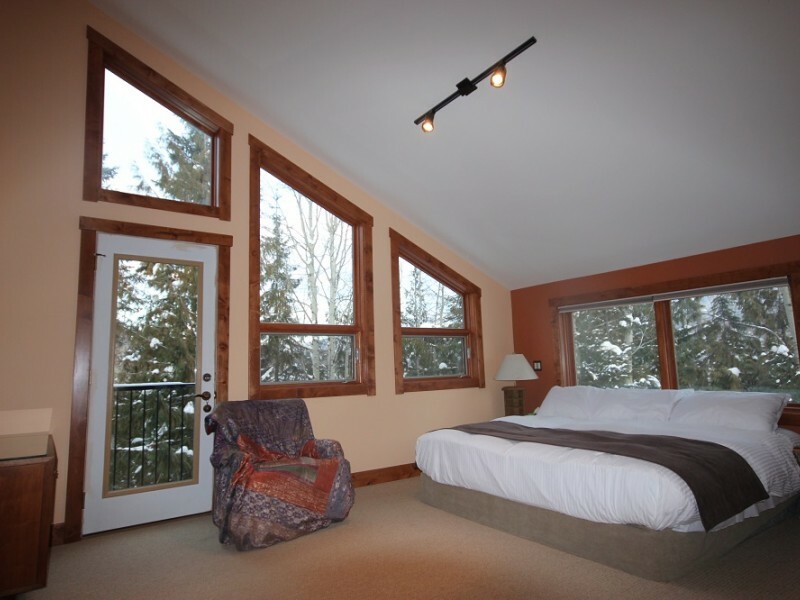 The are offers astounding views of surrounding mountains while nestled in the forest of Fairy Creek, making it a very quiet relaxing getaway.